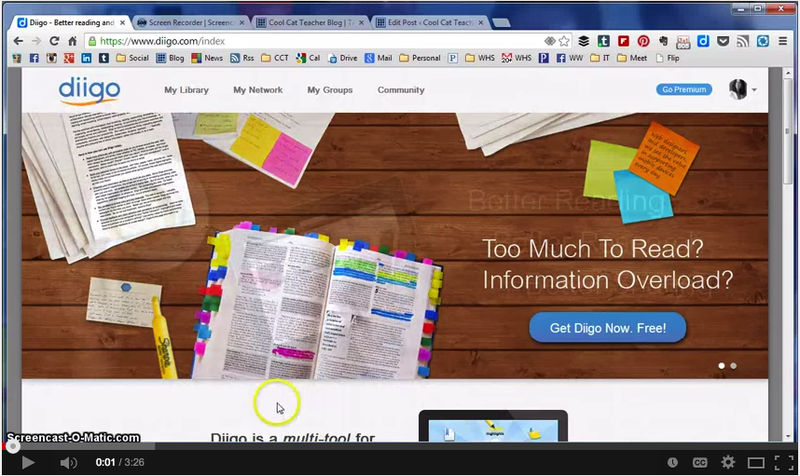 Diigo is an excellent social bookmarking tool that enable you to save, annotate, and share bookmarks. 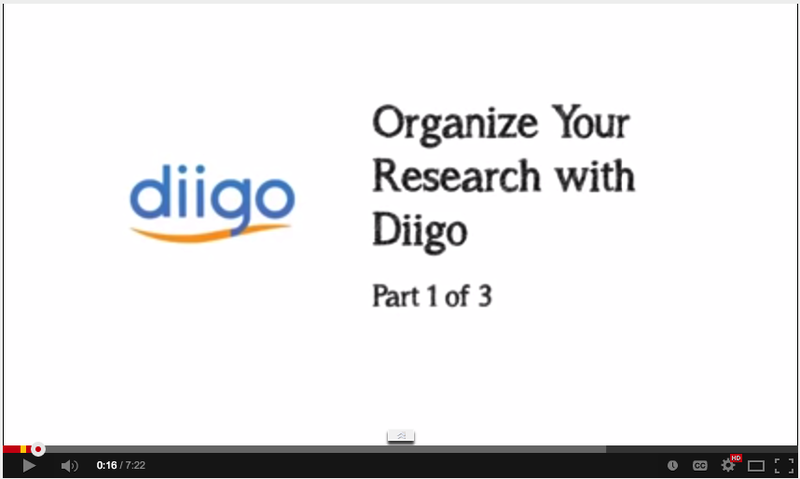 The power of Diigo lies in the distinctive features that it offers to teachers and educators. There is a special account for K-12 and higher-ed educators that empower registered teachers with a variety of tools and features. One of the best things you can do with the Educator account is creating a Diigo group for your class. You can do this without the need for students emails. You can also set the privacy settings of your group so that only you and your students can access and see what you share there. You can also alternate moderators for class students can take turns in class moderation. 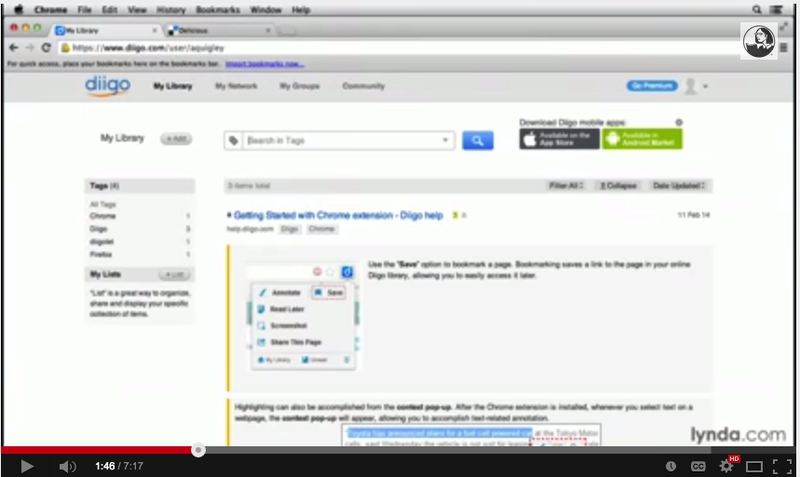 Besides using your Diigo class to share with your students websites and content you find on the web, students can also use it for collaboration on research projects, group bookmarks and annotation. Students can add comments on their peers notes, initiate discussion, edit sticky notes and share with others.